Extreme Carnival Party rents Power Wheels. These come in plain Green or Teenage Mutant Ninja Turtle. These provides a safe and fun way to get your kids into the driving action. It features cool graphics and Monster Traction that enables it to go on hard surfaces, wet grass, and rough terrain. Its sturdy steel frame with flashy "chrome accents boast an open cockpit design that is roomy enough to handle two riders. 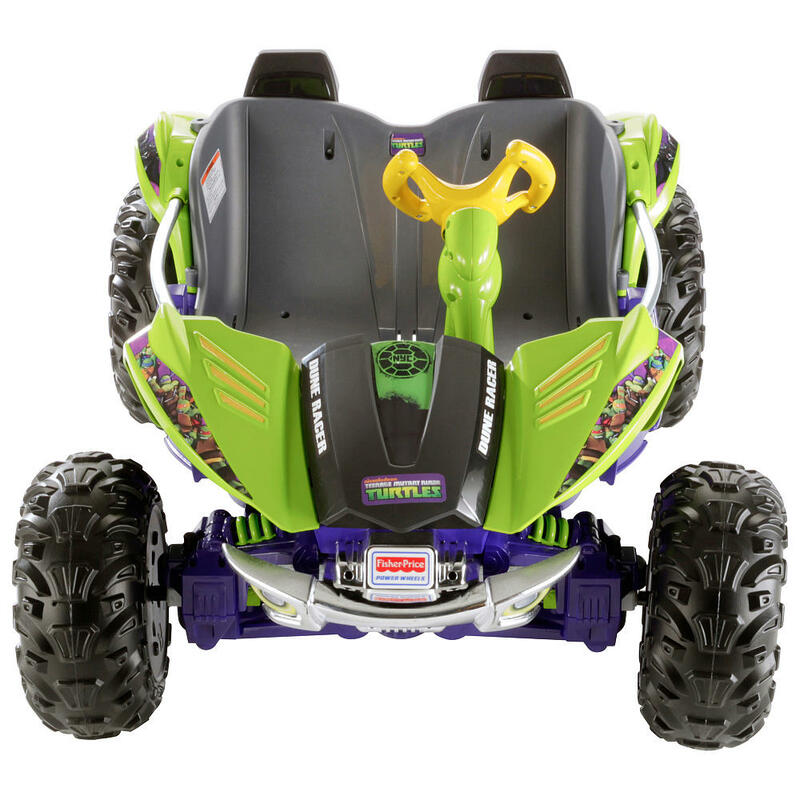 Power Wheels provides 2 forward drive speeds, one reverse speed, and 12-volt rechargeable battery. 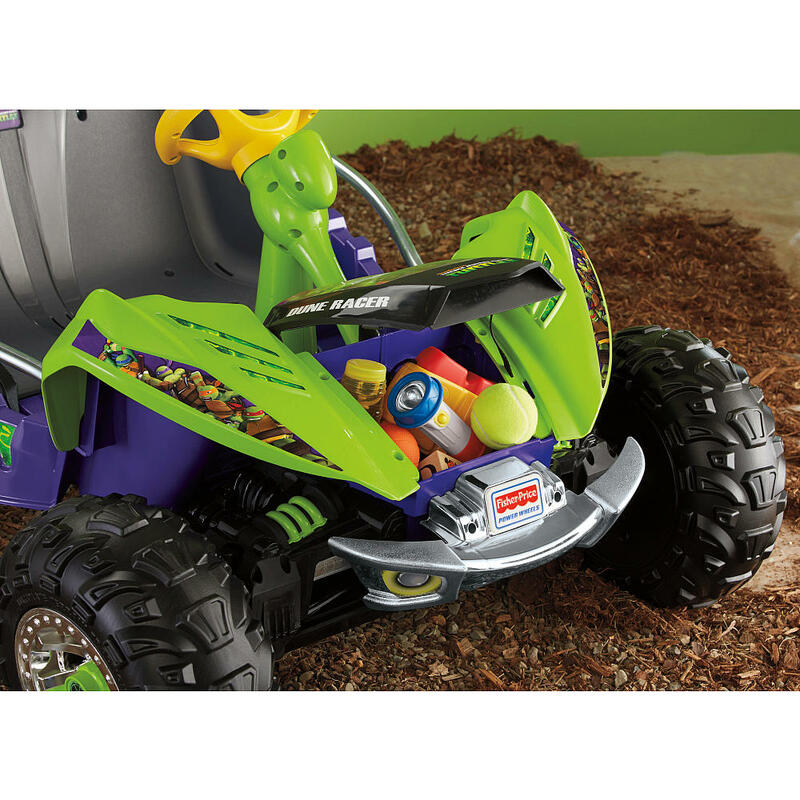 Carnival Party's Power Wheels offer hours off-road fun for your adventurous little one!